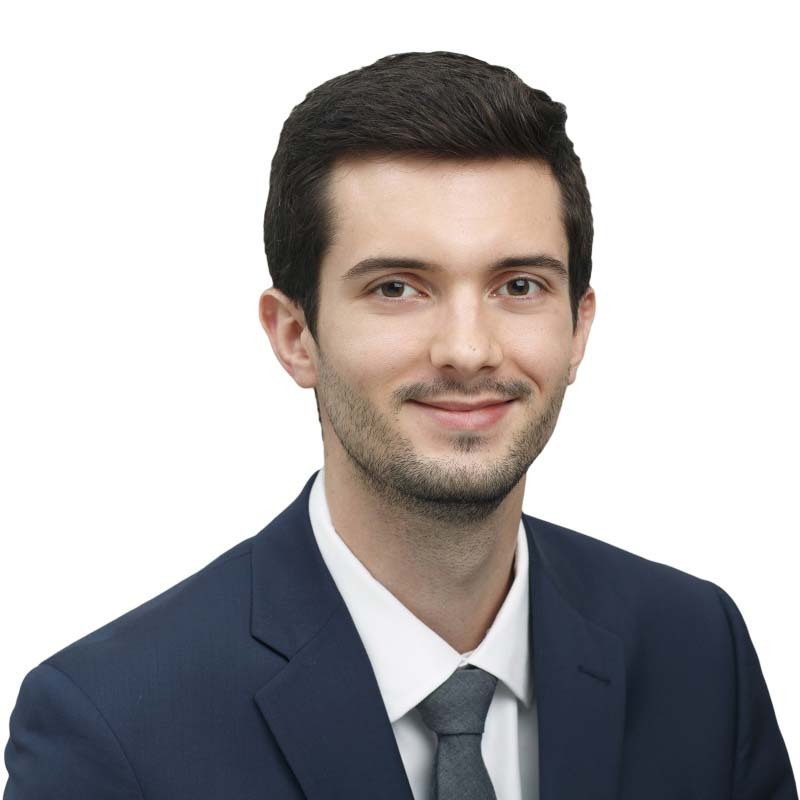 Justin McCarthy is an associate in Gowling WLG's Ottawa office, working in the Advocacy Department. Justin graduated from the JD program at Dalhousie University. During his time in law school, Justin was elected co-president of the Dalhousie Intellectual Property Society. Prior to law school, Justin earned a bachelor of science degree and a master of science degree.